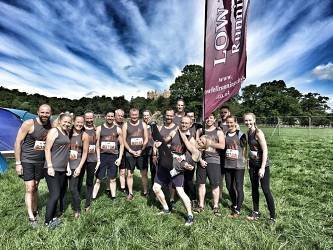 Low Fell Running Club is a small and friendly running club based in Gateshead, catering for all age groups, from Junior Under 11 &apos;s, up to Veterans. 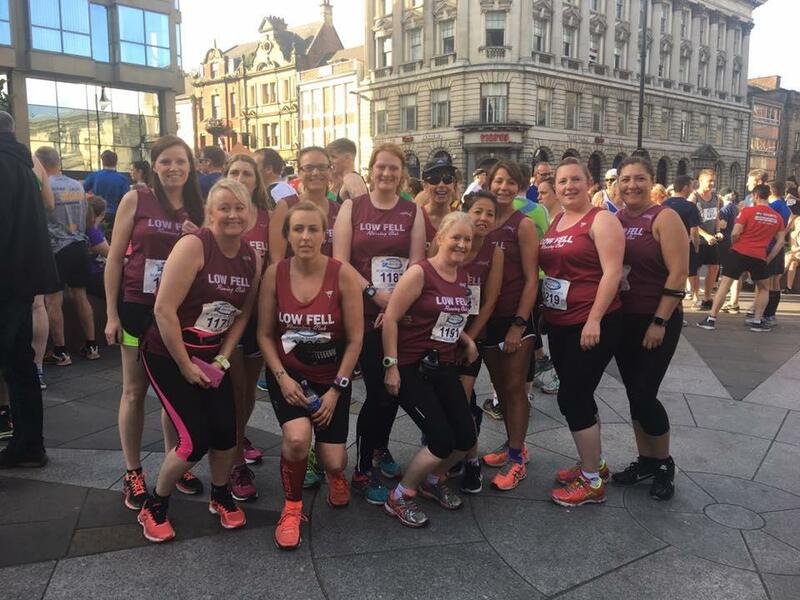 The club meets every Tuesday and Thursday evening at The Low Fell Cricket Club at 6.50pm, when we usually run in a number of groups. 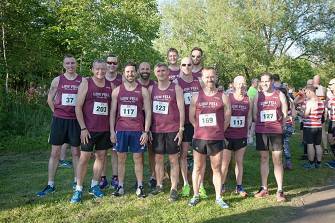 Members of the club compete in local and national road, cross country and fell races. Monday: Ladies and mens beginners group (including veterans) - Meet at 6.15pm (ladies) and 6.45pm (men) at Low Fell Cricket Club, all abilities welcome. Tuesday: Speed training – Meet at 6.50pm at Low Fell Cricket Club, different groups are led by a qualified coach. 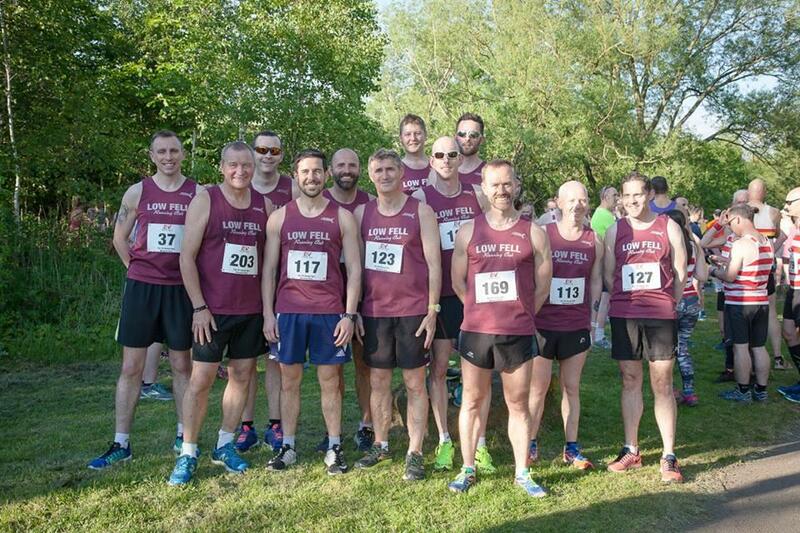 Thursday: General club run - Meet at 6.50pm at Low Fell Cricket Club, different groups are led by a qualified coach. Friday: Junior training (under 16) – Meet at 5.50pm at Gateshead Stadium. When you register with the club, you will receive a UK Athletics number and will become an affiliated athlete. You can use this number when entering a variety of races. The club has an annual male and female ‘Grand Prix.’ A number of local races are included, it offers club members an opportunity to gather points, and the winner with the most points is announced at the club’s AGM – Please see the club board for current standings and further information. Some of the ‘big races’ which club members take part in, each year are: The Great North Run, The Blaydon Race, The Gibside Trail Race, The Pier 2 Pier Race, Saltwell 10k, Tynedale 10 mile Race, Northern and National Cross Country Championships, Northern 12 man and 6 women relay race, The London Marathon and the North East Harrier Cross country League. 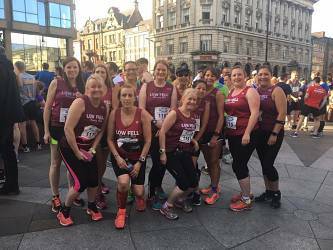 If you would like any further information on any of the above races, or any others, please speak to a committee member. Club vests are available from Clare Magrath for £17. Other committee members: Neil Kavanagh, Garry Patterson, Keith Pearson, Carl Watson, Lesley Johnson, Roger Stillito, Stan White, Doug Long, John Stephens.